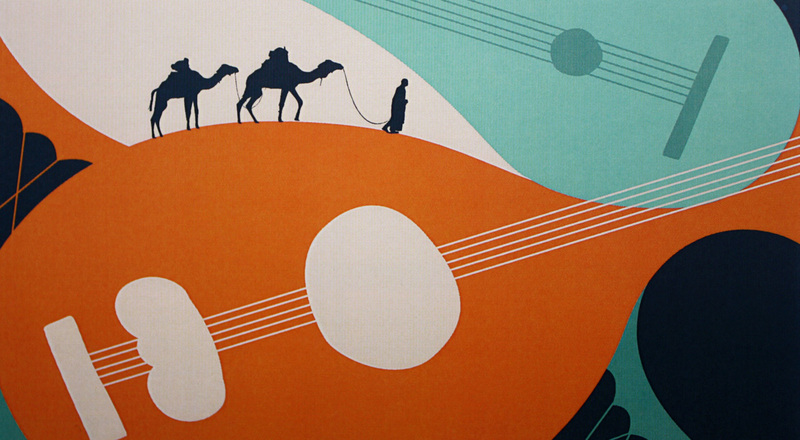 The Moroccan Children’s Trust is a fantastic British charity that works to uphold and to protect the rights of Morocco’s children. 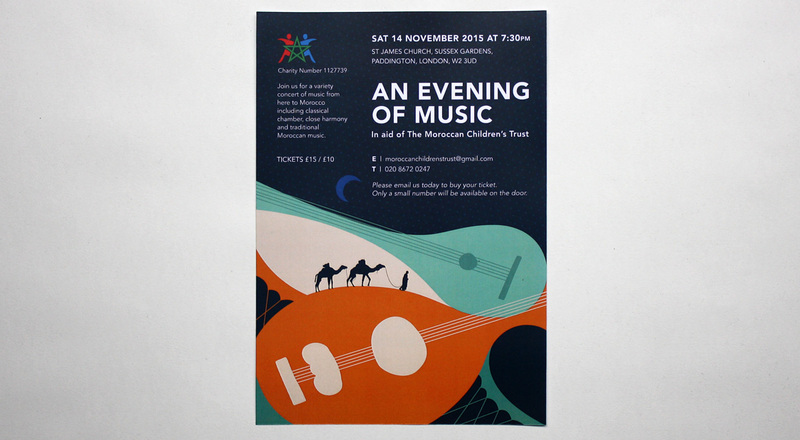 It needed a leaflet to promote it’s fundraising event, An Evening Of Music, to be held in Southwark, London. 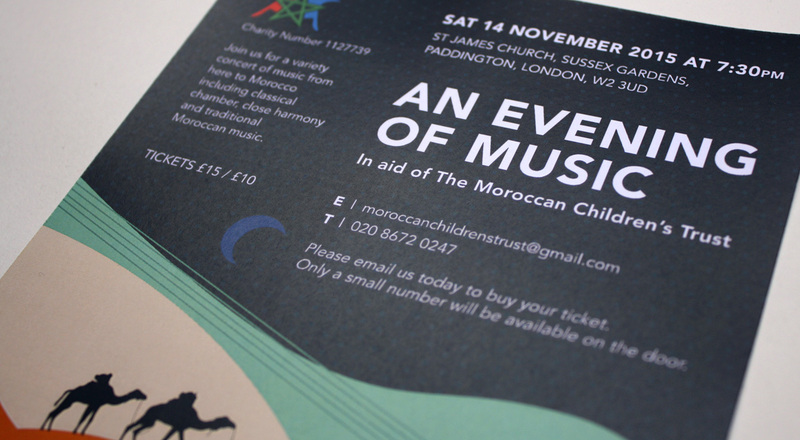 We produced this design which was both printed and e-mailed out to MCT’s supporters to promote the unique event.